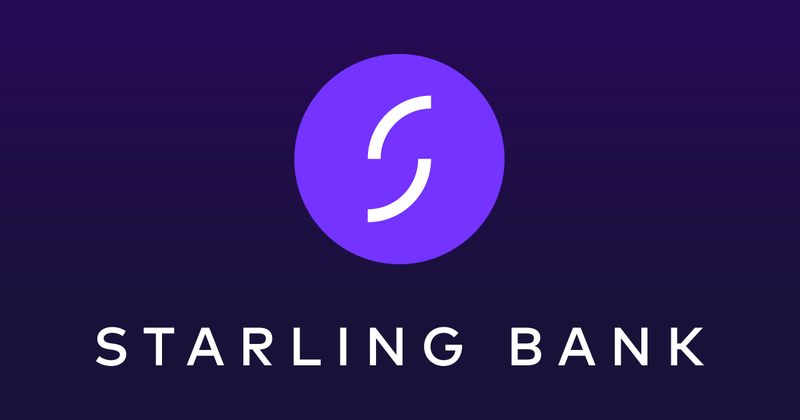 Starling Bank, one of the first banking challengers to offer a mobile-only current account in the UK, has confirmed its expansion plans into the business market. Back in October the bank had planned the idea. Today (29 March), the account has been unveiled. Anne Boden, CEO, Starling Bank, says the solution is “free, uncomplicated and quick, taking the effort out of banking so our customers can spend more time growing their business, and less with their bank”. The bank says its app allows small business owners to open an account in less than ten minutes, direct from their smartphone. There are no fees for having an account, no fees for making a payment to another bank account, and no fees for withdrawing cash. Starling business customers will be able to manage their business bank account entirely from the mobile. Customers will be able to make payments to suppliers from the app (including international payments), see monthly categorised breakdown of transactions and export transactions directly to their accounting software. They’ll also be able to set aside money for purposes such as tax using the “goals” feature, and they’ll also receive an instant notification any time they receive money into their account. Starling will offer its business customers access to chosen partners, including accounting and invoicing platforms, via its in-app Marketplace. The bank says it will be launching new features to cater for “more complex businesses” throughout the year, including being able to make cash deposits at the Post Office. This story was previously published on 4 October 2017 with the headline “Starling Bank expands to offer business accounts”. It has been updated to reflect the confirmed launch.